Stampin’ Up! 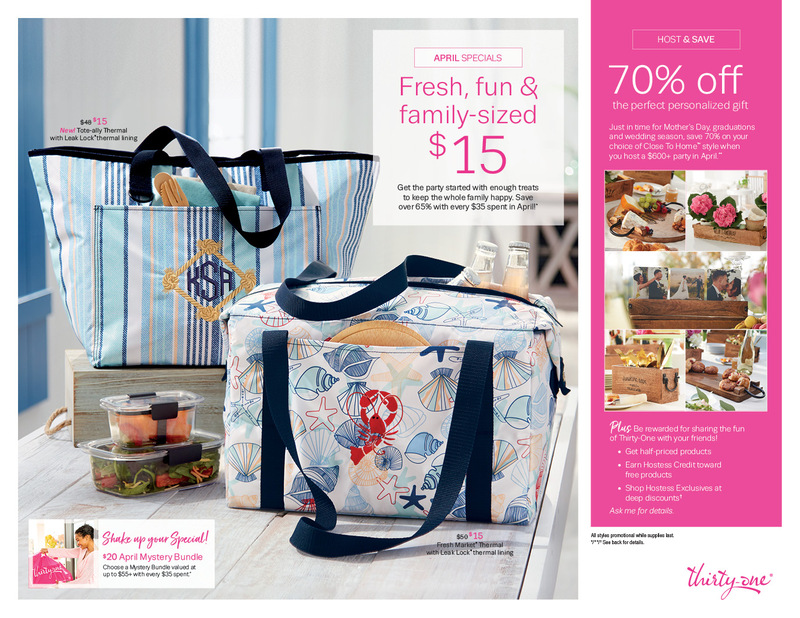 New Sale-A-Bration Goodies and Last Chances to Score Big! Okay, y’all! It’s Hawwpm Day. Ten days from now you’re going to wake up on April Fool’s Day and think….Sale-a-Bration is over? No, it can’t be. Must be an April Fool’s joke. But it won’t be. Sale-a-Bration ends on 31 Mar which is a mere 9 days from now. So, today’s post is sans card, cuz I want to be sure y’all get the best chance possible to wring every deal, savings and bonus that you can in these last few days. I’m offering DOUBLE Peppermint Rewards Points for all orders (over $50 before shipping and tax) placed thru me by 31 Mar. Peppermint Rewards Points are part of my Punkin’ Head Customer Rewards Program – and collecting them leads you to FREE gifts! For more information on the benefits of collecting Peppermints, check out my Punkin’ Head Customer Rewards program right here! I’m offering free shipping on all orders over $50 (before shipping and tax) placed through me between now and 31 Mar. 2. Send me your order via email, I’ll deduct the shipping costs and send you an invoice through PayPal. Finally – there’s only 9 more days to “steal” $200 worth of product for the low low price of $99. Yep – I’m talking about the Starter Kit! Get your normal $125 worth of product. Then – pick TWO extra stamp set – any two stamp sets – for free! And as usual – it’ll ship right to you for FREE! So there you have it, folks – you’ve still got time to take advantage of all these great deals! Between my ordering special and the Sale-A-Bration benefits for hosting, joining and shopping…well. Y’all can still make out like bandits! Finn had a little chat with the horses this morning. They’re not too happy with him. Used to be that they were the cute ones! But did they even get space in the blog? So, he told them the solution is obvious. They just need to do something cute. Photogenic. Blog-worthy. And if they did that, he’d graciously allow them one guest appearance in the mom-blog. On Tuesday when it was so hot – they all went for a swim. That’s Cerah on the left – she’s splashing water as hard as she can. Laying down is her daughter Cady. She keeps trying to roll in the water. She’s 14 and still hasn’t figured out that that’s going to get water in her ears! Bo is getting out. He’s done. Finn requests that you all be as impressed with the horses’ cuteness as you are with his. And then get over it and lavish all your adoration on him. They can have another turn next year! I see that Finn has taken over the management of the mom-blog …. good thing he’s such a cute dictator! LOL I was happy to see a photo of your pretty horses and (don’t mention this to Finn) would love to hear about them in the future. Do you show them … are they carriage horses?? He rules with a furry paw! Yes – they’ve all driven. Bo and Cerah were shown in Combined Driving (which was the coolest thing EVEE!) – then Cerah and I had a pretty significant accident and 2004. I never really got my nerve back, so they’re all pasture pets now. Which none of them mind a bit. Thanks, Rita! I, for one, am glad to finally see these horses and know they actually exist! Too Cute!! At least Finn is learning to “share”……..a little bit!! Animals!! Pets!! Love ’em to death! Critters gotta share the wealth. The lessons go on!